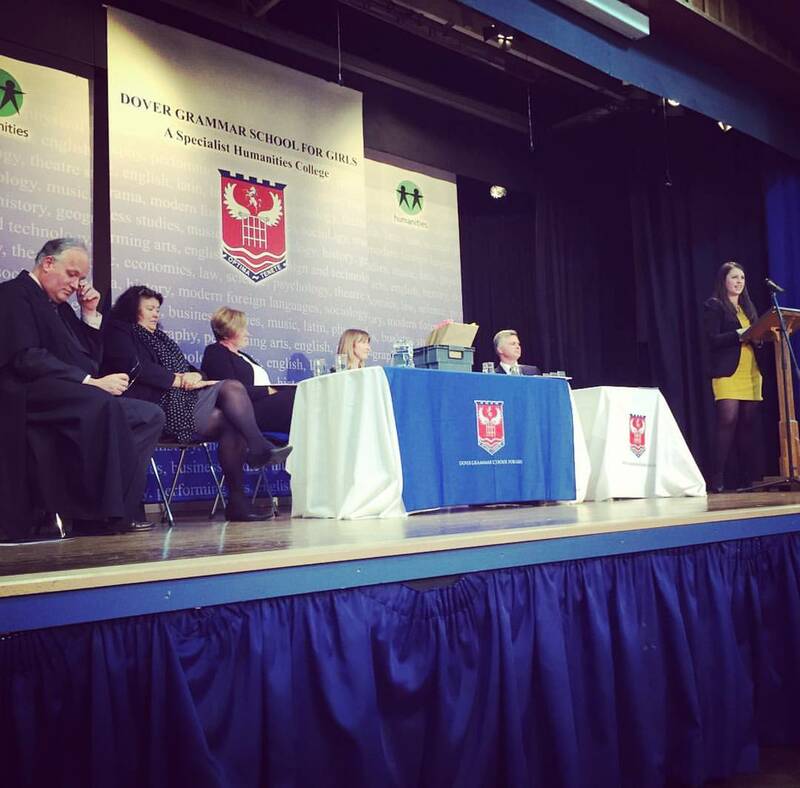 So a couple of weeks ago, I was the guest speaker at my former secondary school's prize giving evening. It was a bit weird going back to my school almost 10 years since I left. The place - Dover Grammar School for Girls, hadn't really changed too much since I left although most of my former teachers have left. I was asked to talk about success and to motivate the current students. This was probably the biggest crowd I've ever spoken to, certainly about something other than dentistry! But what did I decide to talk about to a crowd of teenagers? I wasn't exactly a model pupil while I was at school, but I don't think that's what will make your life and career successful. Life is more exciting and interesting if you follow your own path and think outside of the box. Think back to your early school life...who would you have guessed would be invited back to your school to speak? The surprising choices and decisions in life are often the most rewarding. Growing up should not be stressful. The amount of young teenagers I have seen with jaw pain as a result of grinding/clenching their teeth as a result of stress is shocking! I know there's lots of pressure to do well academically (something particularly pertinent in a Grammar school), but the years spent growing up with the protection of adults should be spent having fun, making mistakes and experiencing new things. Working hard is important too but it's even more important to have a balance between studying and spending time on your hobbies or socialising with friends or exploring new places. Hopefully my speech went down well, I really enjoyed being able to speak at an event like this, perhaps a year or so ago I would not have had the confidence to do so. Public speaking is a really good skill to have, especially if you're involved in professions like teaching. If any of you have the opportunity I would definitely say YES! Thanks to DGGS for inviting me to speak and for my lovely flowers that caught a lot of attention on the train back up to London! To read a copy of my speech see here.